Buying or selling lake front real estate in Canyon Lake Texas can be challenging for a number of reasons, but our friendly and focused team of real estate agents is committed to streamlining the process to reduce your stress level. 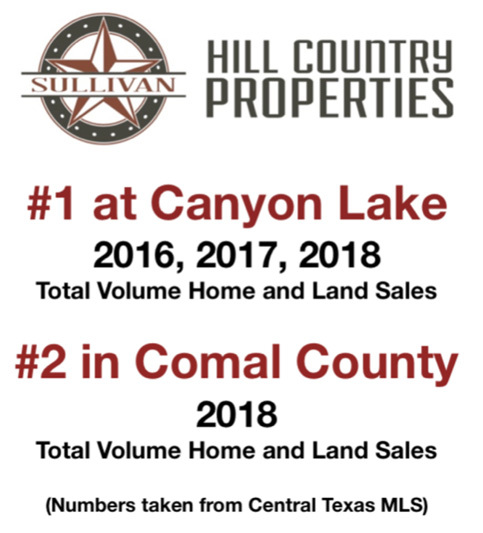 Our water view Canyon Lake property listings are updated instantaneously through a direct MLS feed, and this is a benefit to you whether you are buying or selling. We also strive to be accessible to our clients as needed. Our real estate agents understand that you may be dreaming about living a relaxed, charmed life by relocating into the area, or you may want to relocate to a different home within the area to take advantage of the cold spring rivers, to be more centrally located to shopping and water parks or for other reasons. Regardless of what your plans are, we are available to serve your needs. While many people will travel to this gorgeous river and lake resort area for vacation, others may have plans to purchase real estate in the area. We are the professional team of real estate agents that you can trust to facilitate your entire transaction, and we have experience with purchases, sales and investment transactions. Contact us today to learn more about how our services can benefit you. I can't tell you how much we enjoyed working with you in the sale of our vacation home on the Guadalupe River. 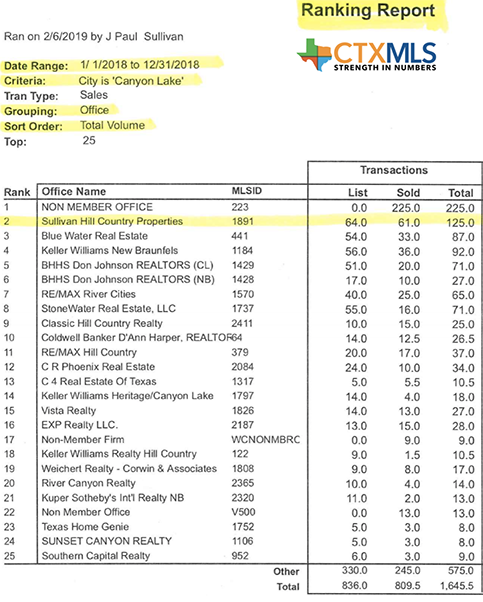 Looking for Canyon Lake or New Braunfels homes for sale? Trust the experts at Your Canyon Lake to help you find the perfect home for all of your needs. If you have plans to buy or sell real estate in Canyon Lake or the New Braunfels area, we are ready to help you through the process. As licensed Texas Realtors who have been serving the local community for many years, you can trust our experience and knowledge to guide you with any real estate plans you may have. Whether you want to buy a home, sell your acreage estate or invest in a rental property in the Canyon Lake area, rest assured that as experienced realtors in the Canyon Lake area, will work hard to help you achieve your plans. Canyon Lake is a popular Texas waterfront community that features beautiful homes with lake, river and Hill Country views. Whether you are searching for land, a custom home, a ranch or other types of property, you will love the impressive options available to you here. We understand that many of our clients who are interested in property in Canyon Lake or New Braunfels also may be expanding their search to other nearby communities that have unique personalities and charming features of their own. We have experience serving the entire Texas Hill Country region, and this includes beautiful San Antonio and Austin bedroom communities like Wimberley, Spring Branch, San Marcos, Bulverde, Mico, Boerne and others.